The Trilogy property team oversee the day-to-day management of a variety of commercial and industrial property assets on behalf of our investors. This includes tenant management, maintenance, capital expenditure, development opportunities and leasing. 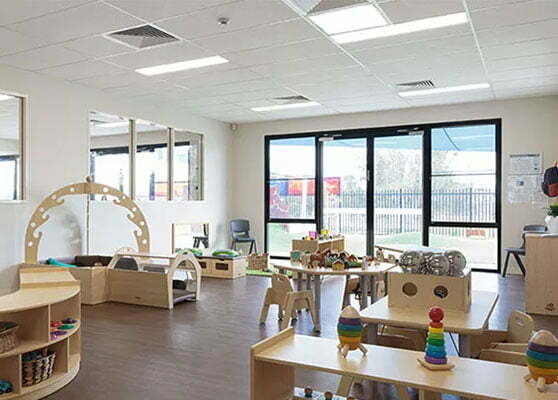 In addition to property management, the property team leverage more than 40 years of experience in property and their extensive understanding of finance and fundraising to acquire completed stock or sites to develop commercial, industrial, childcare and health care property across Australia. 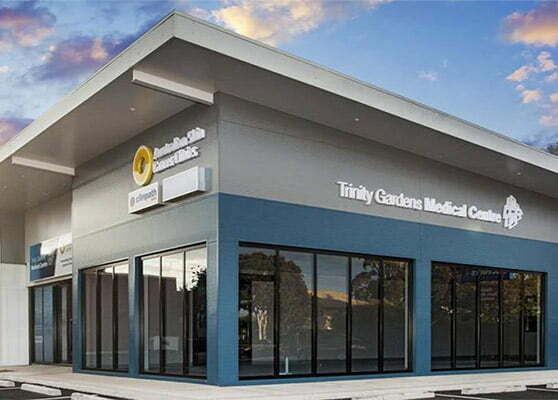 Under the National Disability Insurance Scheme (NDIS), Trilogy is involved in the construction of purpose-built, high disability needs facilities. Our team partners with not-for-profit and other organisations who will provide quality care. 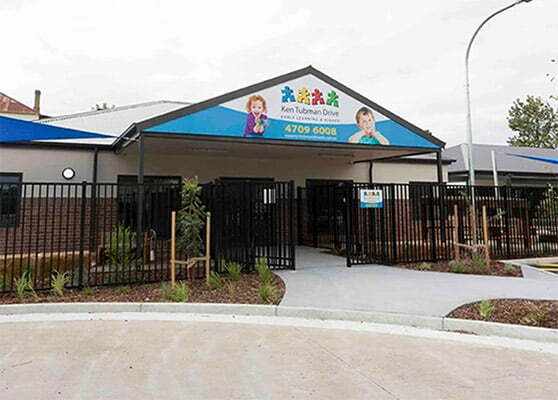 Our current project under the NDIS is currently underway in Mackay, Central Queensland. The site has been acquired with approvals sought for 15 apartments. To learn more about this development, check out Introducing our regional first, NDIS housing plan. We’re encouraging expressions of interest. If you’re a carer or local disability service, don’t hesitate to get in touch to discuss the development further.